For three years, Killdisco has worked with Edelman PR, eBay, and the Council of Fashion Designers of America (CFDA) in their annual “Holiday Collective” series. 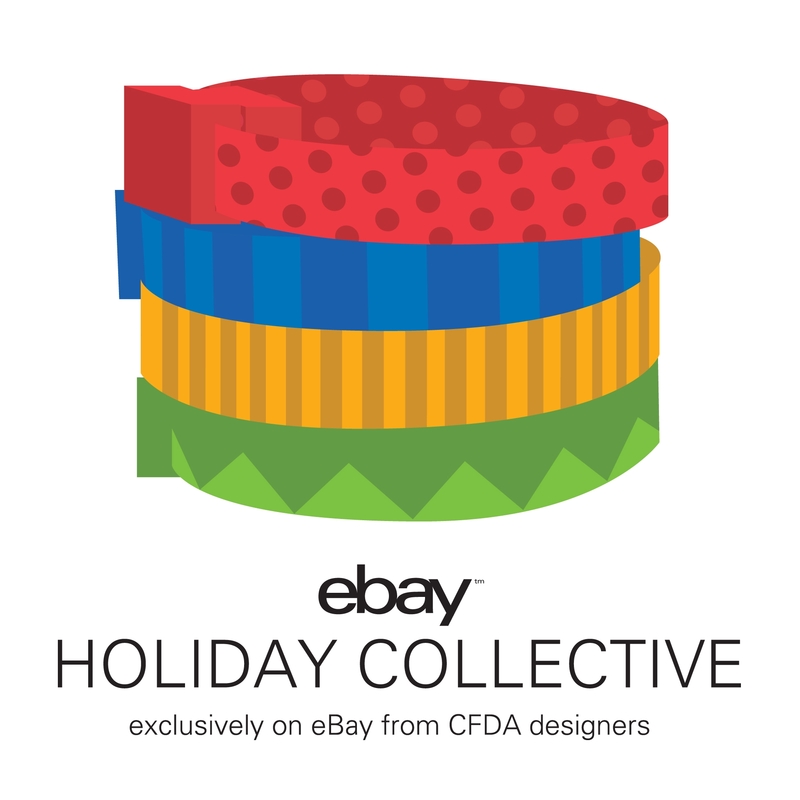 This was a website we created from concept, to design, and development for 2013’s Holiday Collective series featuring customized usb bracelets by such designers as Mara Hoffman, Michael Bastian, MILLY by Michelle Smith, Rachel Zoe, and more. From the logo, to the packaging layouts, and most importantly, the website, all was done right here in house. Each bracelet was then linked to a personalized eBay store during a limited holiday run.